Our clients can avail our superior quality Taper Fry Pan which is offered with varying thickness and sizes as per the requirements of our clients. 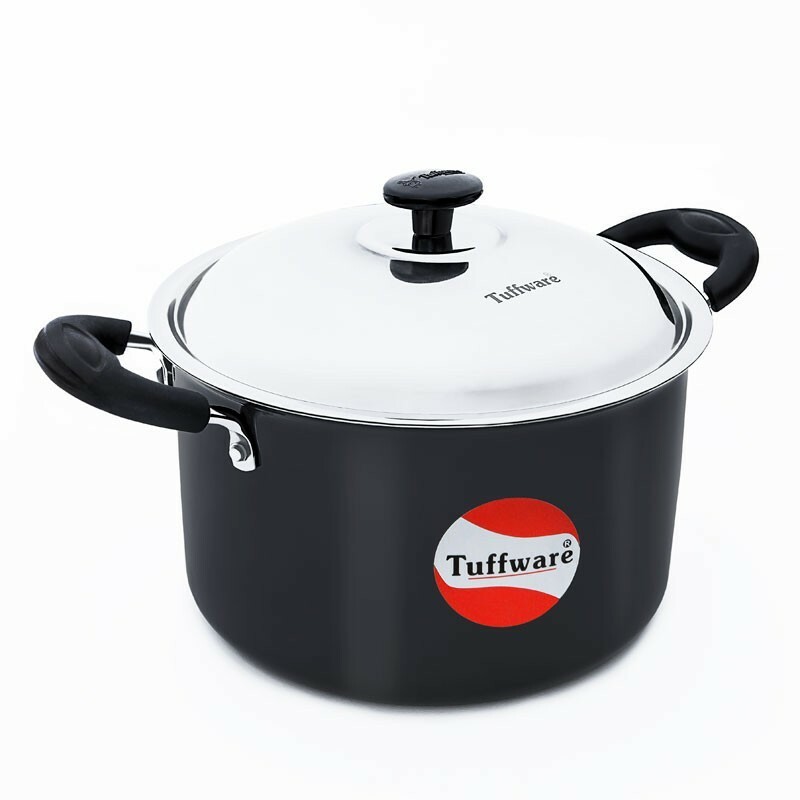 Besides this, this product is highly preferred for cooking due to its variegated features like resistant to corrosion & scratching. Also it is durable and easy to clean. 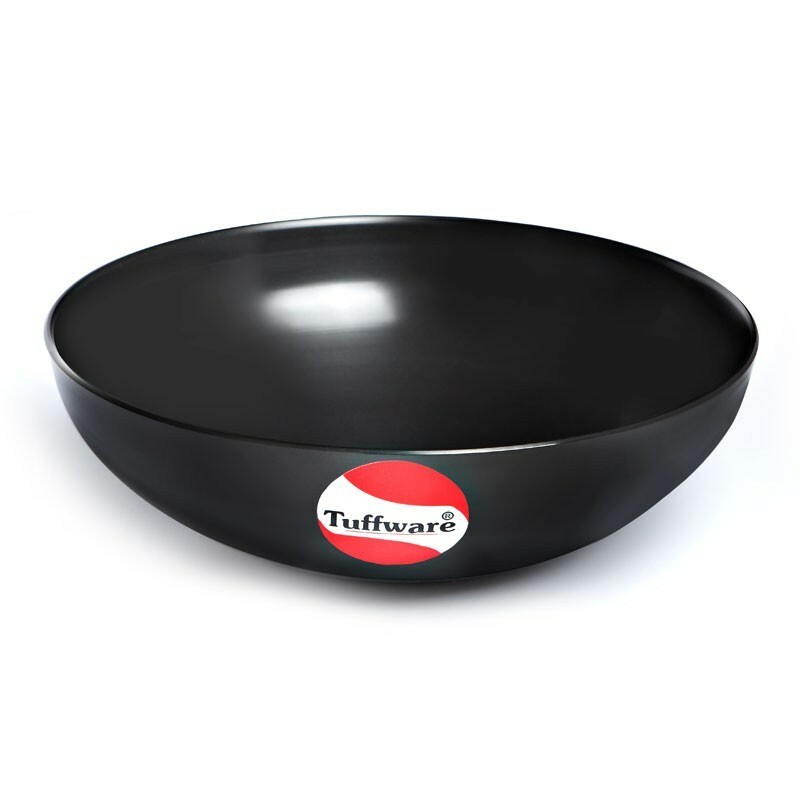 The quality of this product is checked by our quality experts to assure its optimum performance.This Hard Anodized Garnishing Pan cooks food well on low and medium flame. 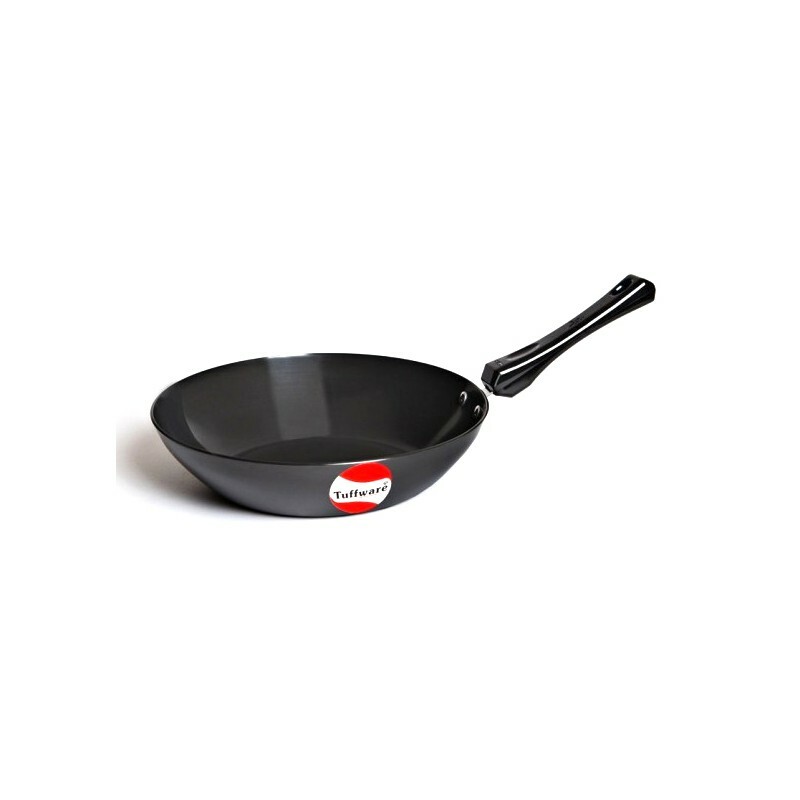 The best part about this frying pan is that consumes less oil, allowing you to eat healthy and save money at the same time. 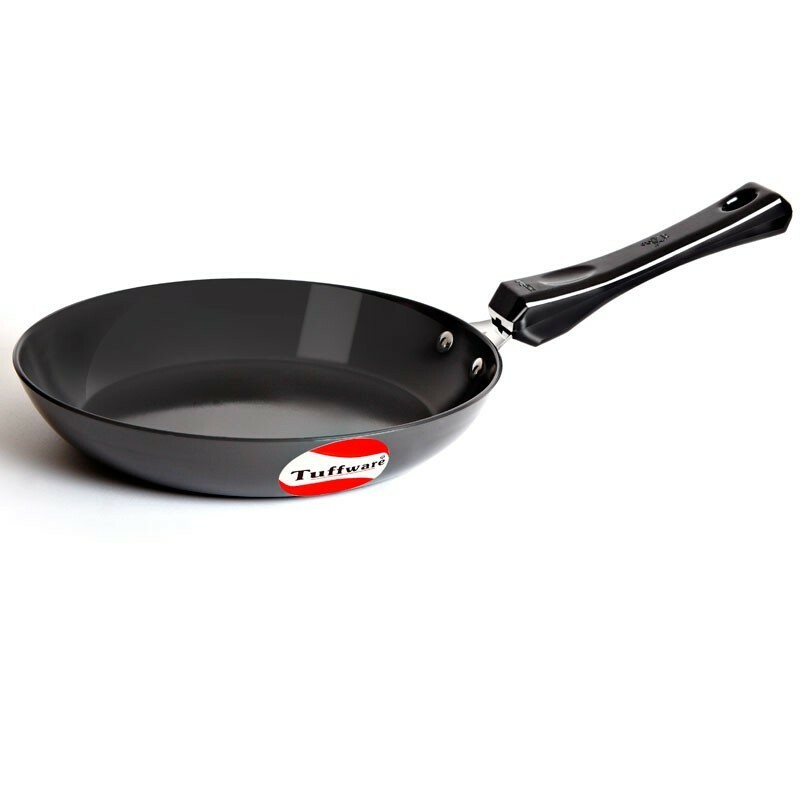 Ideal for: Omelets, shallow frying Vegetables.